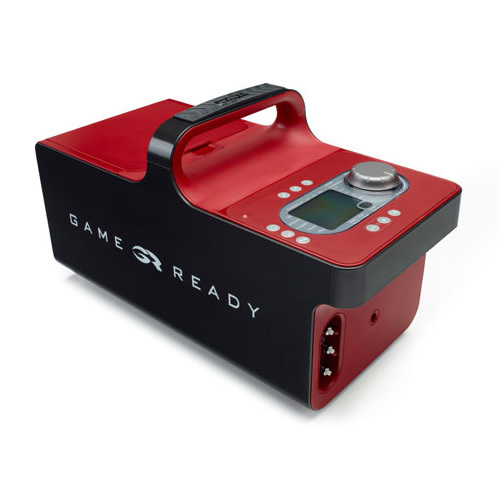 That’s because Game Ready integrates proven cold and compression therapies in a revolutionary treatment system that sets a new standard of care in injury and post-operative recovery. 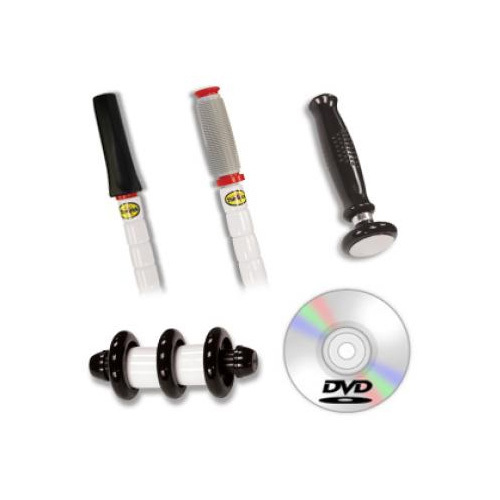 Now you can simply and simultaneously apply active pneumatic (air) compression and adjustable cold therapies to reduce swelling, minimize pain, and speed and enhance your body’s natural healing abilities. Game Ready units are available for rent from a minimum of two weeks @ $250/week and may be covered under your extended health benefits plan under cryotherapy. The unit will conveniently be drop shipped to your address with prepaid shipping box to return it when you’re feeling better.